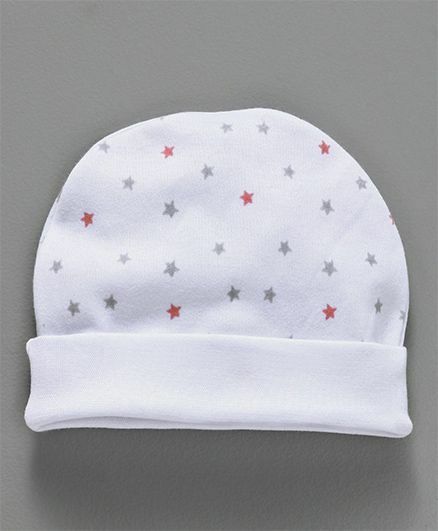 Ben Benny presents to you this round cap which is a cosy choice for your little one. The cap features cute design and solid colored border. The cap has been crafted from soft fabric that ensures warm and protection. This cap will help keep your little one comfortable during outings.